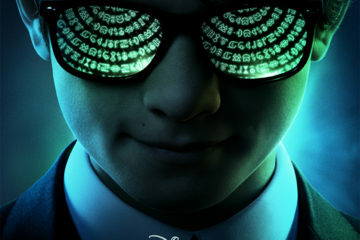 Disney has released the first poster and trailer for Kenneth Branagh's Artemis Fowl, based on the first book of Eoin Colfer's best-selling series of the same name. Based on the first book of Eoin Colfer's best-selling series of the same name, and directed by Kenneth Branagh, Disney’s Artemis Fowl has begun principal photography and will film in Northern Ireland, England and Ho Chi Minh City. 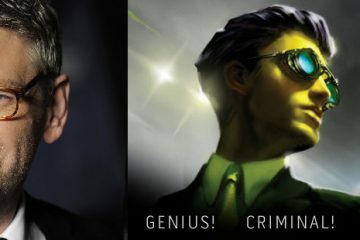 Disney announced today initial casting for the live-action adaptation of Artemis Fowl, which will be directed by Kenneth Branagh and produced by Branagh and Judy Hofflund. 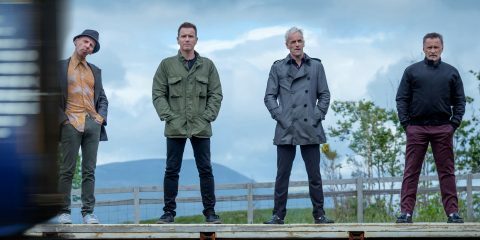 Irish newcomer Ferdia Shaw will star as the titular criminal mastermind. Northern Irish Kenneth Branagh has signed on to direct Disney and The Weinstein Company's adaptation of Eoin Colfer's best-selling series Artemis Fowl. 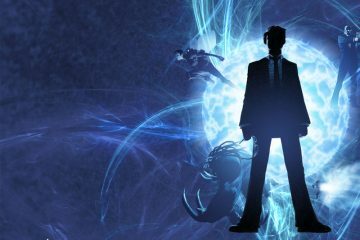 Walt Disney Pictures and The Weinstein Company are set to bring Eoin Colfer's Artemis Fowl to the big screen.